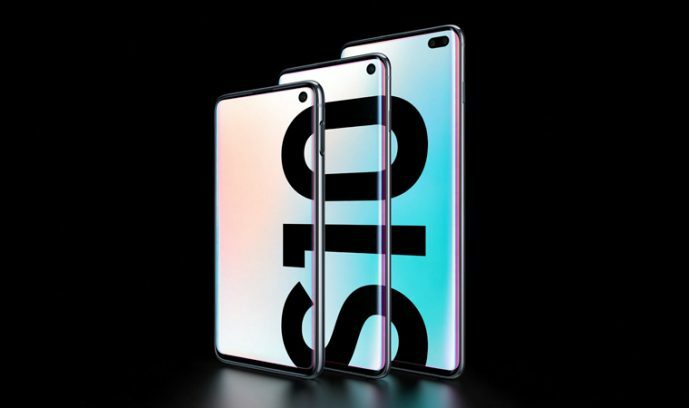 Samsung reveals record pre-order sales for Samsung Galaxy S10 line-up in the United Kingdom – Samsung Newsroom U.K.
LONDON, UK – March 8, 2019 – Celebrating a decade since the launch of the first Galaxy S, Samsung Electronics Co., Ltd has today revealed that its new Galaxy S10 line-up has generated more pre-order sales than any Samsung smartphone sold in the United Kingdom. In the UK, Galaxy S10+ has accounted for 57% of sales, showing a rising trend of consumers opting for high-performance handsets. Prism Black remains the most popular colour of choice, accounting for 47% of total S10 line-up sales. With industry-leading features including Dynamic AMOLED display, Ultrasonic Fingerprint Scanner and industry-leading Pro-Grade camera, the Galaxy S10 range is engineered to meet the needs of today’s consumer. With four unique devices – the S10e, S10, S10+ and S10+ Performance Edition, each device offers a next-generation experience in display, camera and performance. Conor Pierce, Corporate VP, Samsung Electronics UK & Ireland: ‘Our Galaxy S10 line-up builds on a decade of industry leadership, delivering breakthrough camera, display and performance features which continue to excite our customers, as shown by our record-breaking pre-order results. It’s encouraging to see such a positive response to our new product line-up, across the ecosystem and including the new Galaxy Buds and Galaxy Watch Active, meaning that we are offering a greater range of choice than ever. This year, we will continue to invest in innovation with our S10 5G handset and Galaxy Fold coming later this year, ushering in a new era of smartphone technology and connectivity’. Over 500 people are due to visit the newly refurbished Oxford Street Samsung Experience Store to collect their S10 devices today.